Roof Lanterns are a beautiful solution to transforming your conservatory and maximising the natural light entering your home in Slough. Our Lantern Roofs have been individually selected in accordance with their energy saving properties, strength and appearance. Design wise, our Lantern Roofs strengthen the appearance of modern and period properties alike. 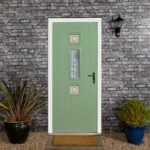 Their minimalistic and contemporary style fitting effortlessly into any type of property. 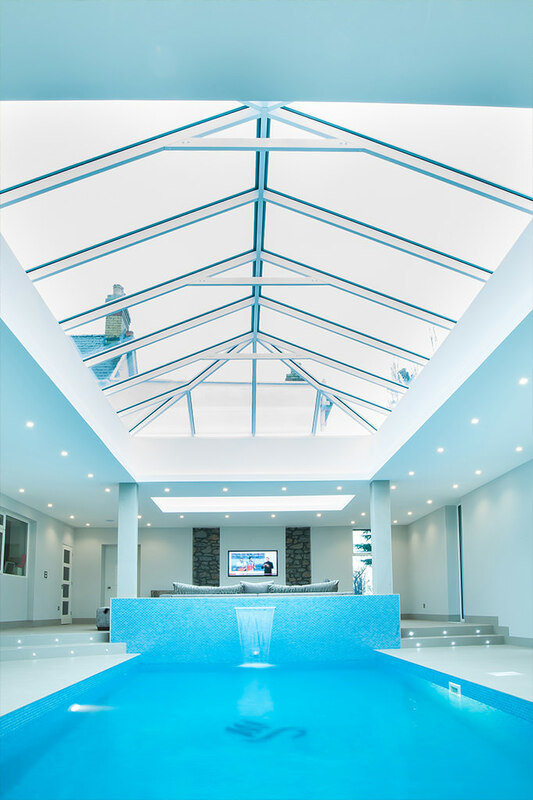 Here at Affordable Windows, we supply and fit a stunning range of Roof Lanterns in Slough, Berkshire, Maidenhead, Burnham, West London and Thames Valley. Generally speaking, our customers choose Roof Lanterns because of their energy saving factors and the way they allow natural light to flood into your conservatory. Completely transforming your conservatory into a room that yourself and your family can love all year round. Helping to keep your conservatory cool through both the Winter and Summer months. 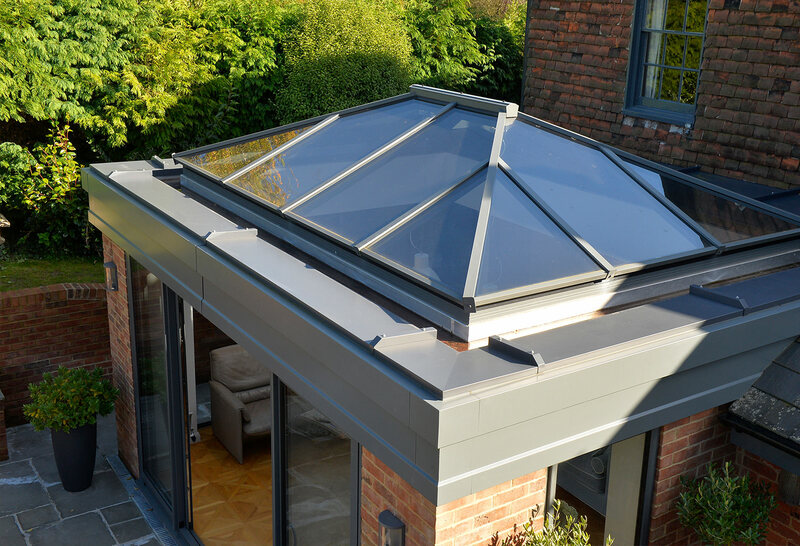 Our elegant Lantern Roof designs are constructed from the highest quality materials, and use tough reinforced double glazing. The combination of these materials partner up to create a unique roofing solution, helping to create a more relaxing atmosphere inside your conservatory. The soft light presents your conservatory furnishings and decoration in its most appealing way, every day of the year. Ideal if you’re looking to unwind and kickback in the appealing seclusion of your home. Affordable Windows work alongside Atlas to bring you bespoke Lantern Roofs to your property. Orangery and Conservatory Lantern Roofs are one of the finest looking and performing products on the market. 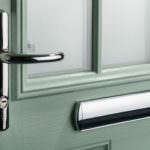 Independently tested for security values and energy efficiency. 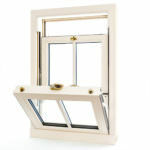 Our Roof Lanterns are designed to increase the overall strength of your conservatory or orangery. The slimline beam technology used in our conservatory Lantern Roofs are specially designed to increase overall strength and appearance. These thin beams are responsible for the minimalist design, favoured throughout Berkshire and the neighbouring areas. Our Lantern Roof systems will retain their phenomenal energy saving values and strength year after year, thanks to the intelligent beams supporting the structure. Conservatory Lantern Roofs are designed to withstand up to 33% more live loads, like wind and snow. For larger conservatories, we use invisibly reinforced internal rafters. Perfect for design, as unpleasant bolster bars go unnoticed. Roof Lanterns help to reduce your expensive monthly energy bills, along with reducing the risk of condensation. 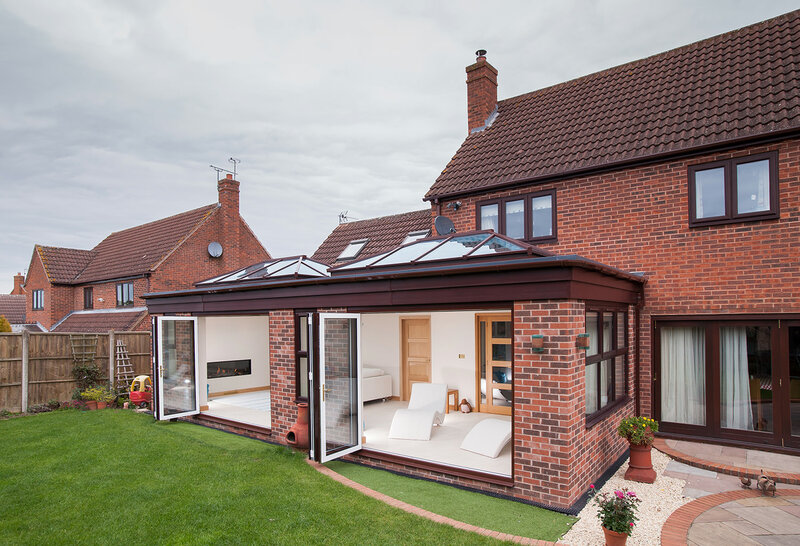 The high roofing system presents the illusion of increased conservatory space. Reviving your conservatory and making the most of your living space. Do you feel that our range of roof lanterns are ideal for your property? Obtaining your free roof lantern quote from us is hassle free and fast. For the best flat roof prices, call our friendly team on 01628 668577 or complete our online contact form. Our helpful advisors will be able to offer you competitive replacement roof prices, and answer any questions you may have.